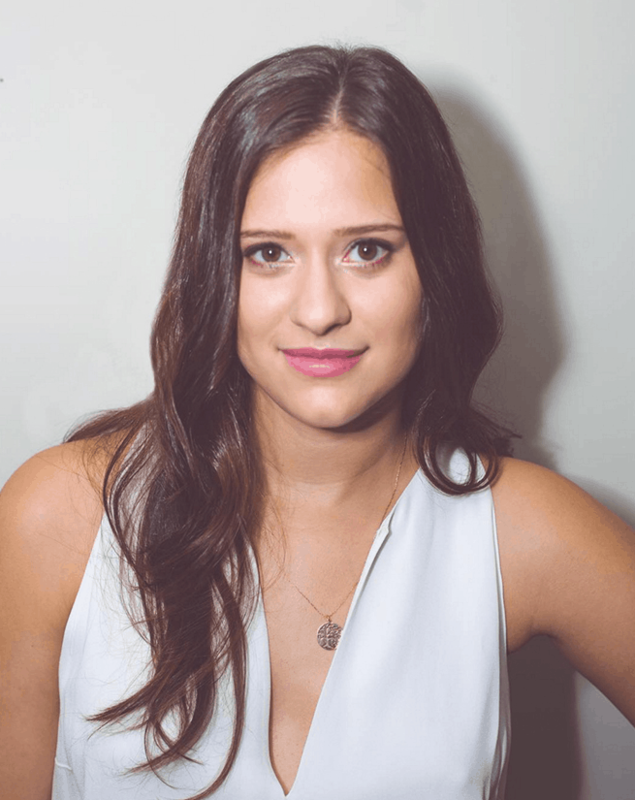 Nora Henick is the Founder and Editor-in-Chief of La Femme Collective, a global community created to support and celebrate the career development of women. Sewn from her passion for inclusion, La Femme Collective is Nora’s inspiration to blow open the conversation around female success and help encourage modern #entrefemmeurs everywhere. Here in the LFC community, women share their journeys and discuss not only their wins, but also, importantly, their losses.